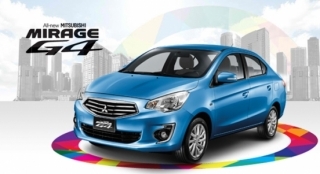 Own a brand new Mitsubishi Mirage G4 GLX 1.2 MT with P12,000 All-in Downpayment. 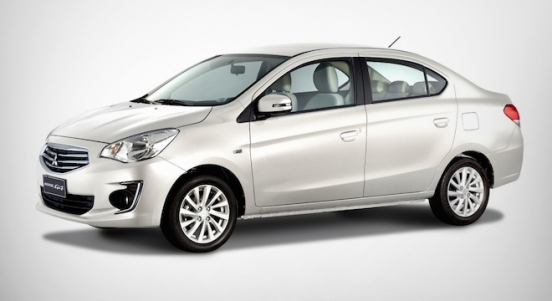 You will just have to pay P13,811 for a 60-month financing period. 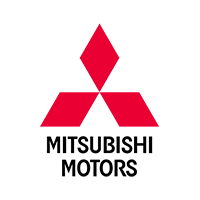 This offer is available at Mitsubishi Las Pinas. 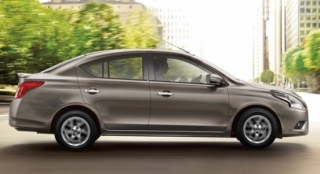 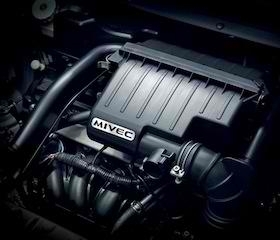 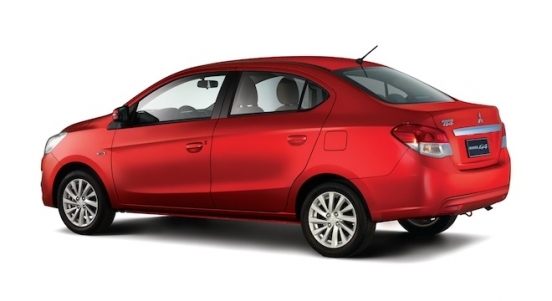 Priced at P666,000, the Mitsubishi Mirage G4 is the sedan version of the brand’s popular Mirage subcompact hatchback. 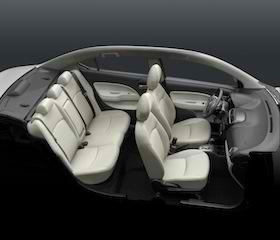 Inside, it can seat up to 5 people comfortably. 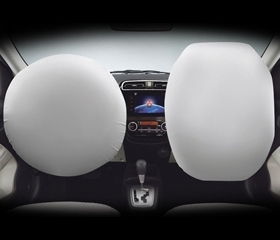 For on-board entertainment, this subcompact sedan comes with a 2-speaker head unit with Aux-in, Bluetooth, and USB port.